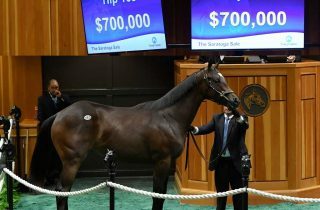 Four Star Sales / Category Archive for"Fasig-Tipton"
Consigned as Hip 1299 by Four Star Sales, the filly was purchased by Tracy Farmer, with trainer Mark Casse signing the ticket. 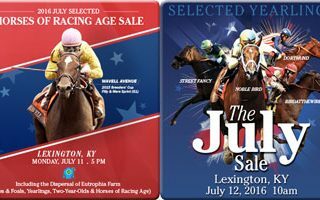 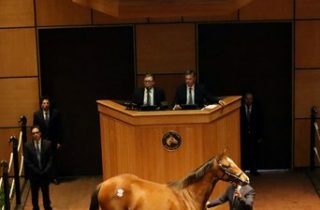 With short yearlings a hot commodity at winter mixed sales, it’s not surprising that the catalog for the Feb. 6-7 Fasig-Tipton Kentucky auction includes offspring of fashionable sires such as Uncle Mo, Curlin, and Dialed In. 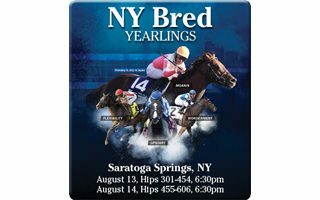 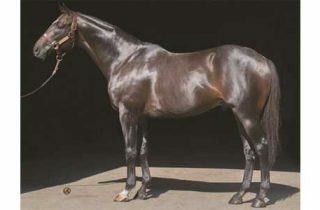 But the stallion with the greatest number of yearlings in the catalog is the more obscure San Pablo, a 9-year-old son of Jump Start represented by seven foals of 2016. 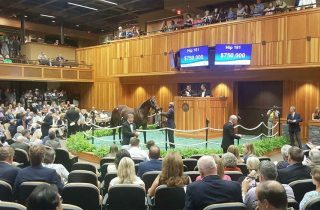 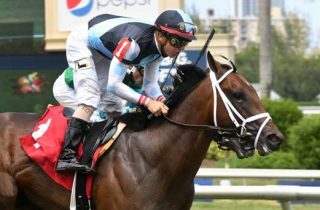 The horse, who stands at Phoenix Farm near Paris, Ky. for a $6,500 live foal fee, entered stud in New York in 2014 and his first foals are 2-year-olds of 2017. 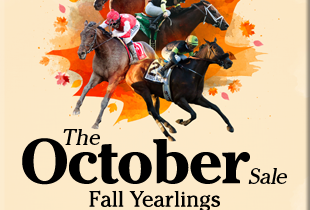 View Four Star Consignments for Fasig Tipton October & November as well as Keeneland November sales.